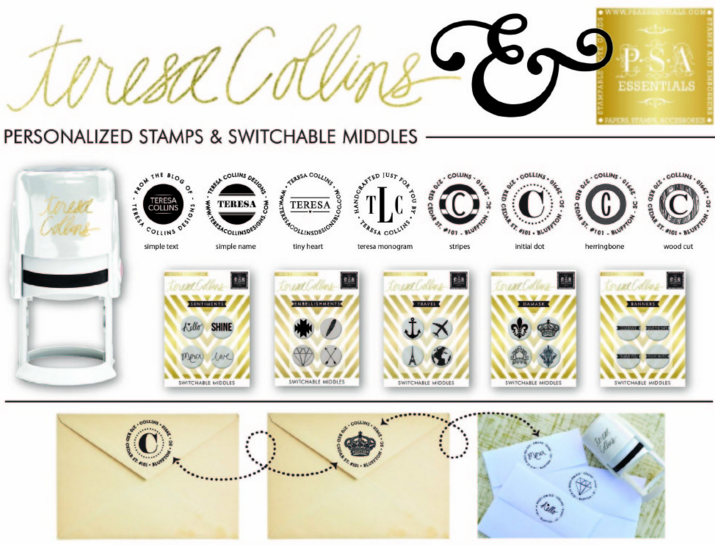 TERESA COLLINS : Teresa Collins Day at Create and Craft TV + giveaway! Teresa Collins Day at Create and Craft TV + giveaway! I'm filming today in Peterborough for Create and Craft TV! 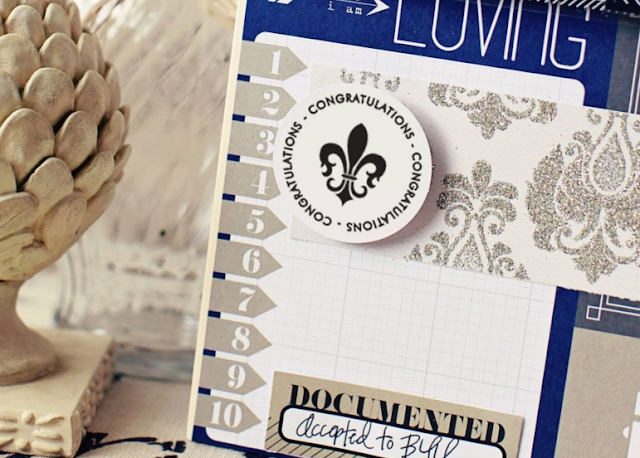 I'm demonstrating my personalized stamps I designed with PSA Essentials. You have eight different styles to choose from as well as the option of interchangeable center icons! 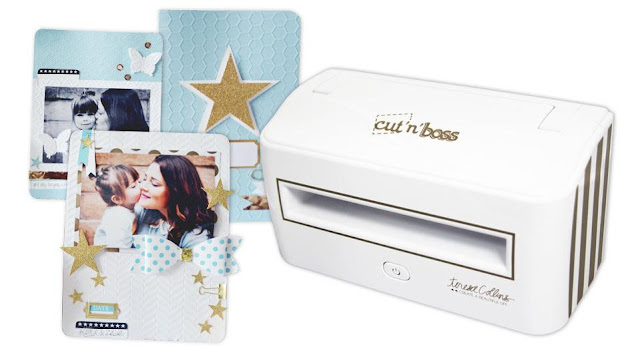 Tomorrow, I'm filming in London and will be showcasing the Cut'n'Boss machine by Craftwell along with my embossing folders. Lastly, you will see my Teresa Collins Studio Box by The Original ScrapBox! Be sure to tune in on Tuesday and Wednesday to watch live! View the Program Guide on Create and Craft TV's website! Now for the giveaway! Leave a comment by the end of the day Wednesday March 23rd and winners will be announced on my blog this week! Thanks for watching and good luck! Hope you're having a fabulous time in London!! Love your products! You are so generous with your giveaways! It's fun to have a chance to win. I love your new products!!! Thanks so much for sharing!! So excited for all of your new innovative product lines! Thanks for a chance to win! Every time I feel out of the creative mood , I look to your blog and suddenly I feel inspired! You also remind me to be grateful for my life! Thank you! I love your Studio Box! Of course I love everything you do! BnThank you for a chance to win. lOve your products and wishing you all the best in your travels. LOVE all of the new products! Especially LOVE the Cut n' Boss! Hope your having a Fantastic time in England! Wow, busy you are. Loving all your featured items. Have fun filming!! Loving seeing you photos from your UK trip. Teresa, thank you for keep the craft industry moving. It is so important to preserve our memories. I love your products! Good luck on tv!! You will be great!!! I have been a huge fan of yours for years! Love everything you do and would be tickled pink to win something fun! 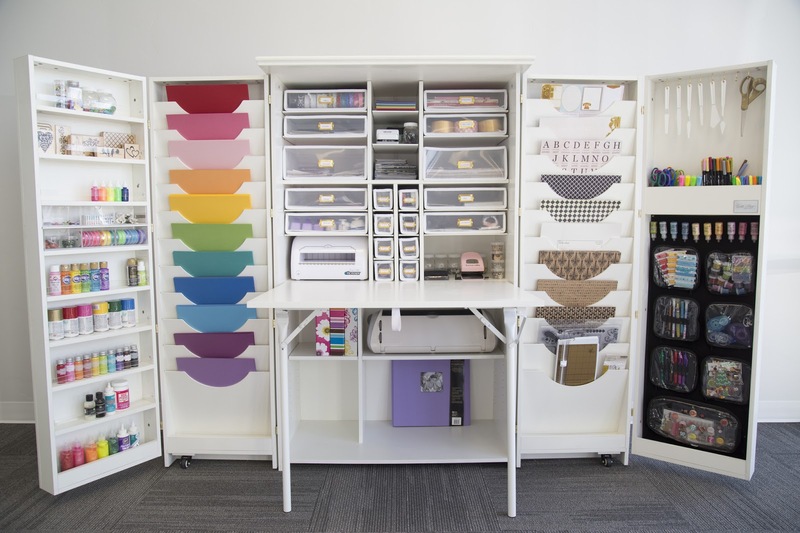 Love this craft box and all of the other things that you do! I can't wait to finish my masters program so I will have more time to craft and bring it into my classroom! I am I am sure that you will be rocking everyone's creative world inLondon. huge fan for years and totally LOVE gold - good luck on your shows , you will be FABULOUS !!! So glad your in London with your awesome products to share and show them ..And your so kind with sharing with us on how to use your fun products..A Thank you ..Also have a great time over in London! Lovely new products. Thank you for the chance to win this fabulous giveaway! I love your products...I'm a TC paper hoarder! Enjoy your trip! Thank you for my chance at winning the giveaway. Love the new products. Thanks for the chance to win. Good luck everyone. Looks like you are enjoying life. Keep shining. Thanks for sharing your amazing journey with us and for the wonderful giveaway!!! Have a blast in London! Hugs! Wanted to stop and say I LOVE your ink line with Color Box. Because my JoAnns is 2 hrs away, I ordered the Gold Shine from Amazon. OMG! That stuff is like silk in an ink pad. I've shared my love for your product on my blog this week. I'll be picking up more of these juicy pads in the future. So happy to see you doing well and moving forward. Safe Travels and Creative Blessings! I would so love to have the Studio Box. Unfortunately being retired it is not in my budget. So glad to see the larger embossing folders. Great idea, also the larger area to cut and emboss. Thank you so much for the fantastic giveaway. Great show. Love seeing all your awesome products! Hi Teresa! Anything you share with us is just wonderful, thanks so much! As you choose from the yachting shirts that are available in the market, there are different considerations that should be taken into account. The style and the design, including the color will prove to be important. The same thing is true in the case of material and brand name. With such, some of the possibilities recommended in the Best Polo Shirt will be identified below. Daily share your new thoughts that is good thing.